One of the worst feelings is airplane face. That very specific feeling when your skin hits an altitude of 39,000 feet and all that’s left of your glow is a dry and hollowed out carcass. At least that’s certainly how it can feel, which is why sheet masks are a must-have for anyone boarding a plane this holiday season. 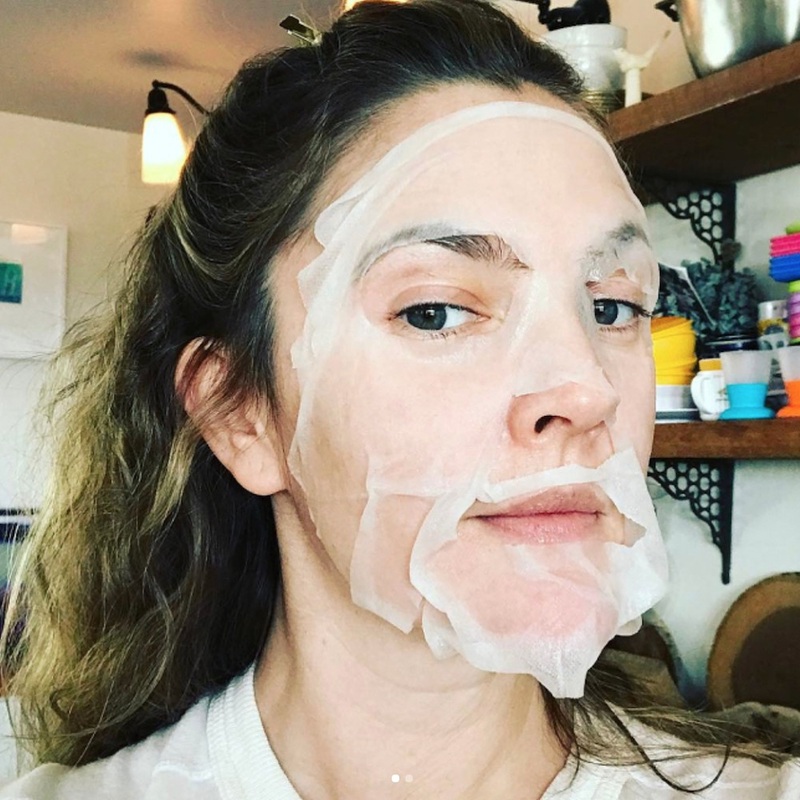 On top of babying your skin, wearing a sheet mask pairs fabulously with an overpriced airplane wine and whatever emotionally taxing in-flight movie you’re tuning into. If you don’t enjoy being conscious for the beautiful and existential experience of flying, you can doze off in your sheet mask and wake up with skin that doesn’t look like it’s sped across the country in a flying metal contraption. Hey, you need to live your best life and that includes keeping your skin plump and hydrated. 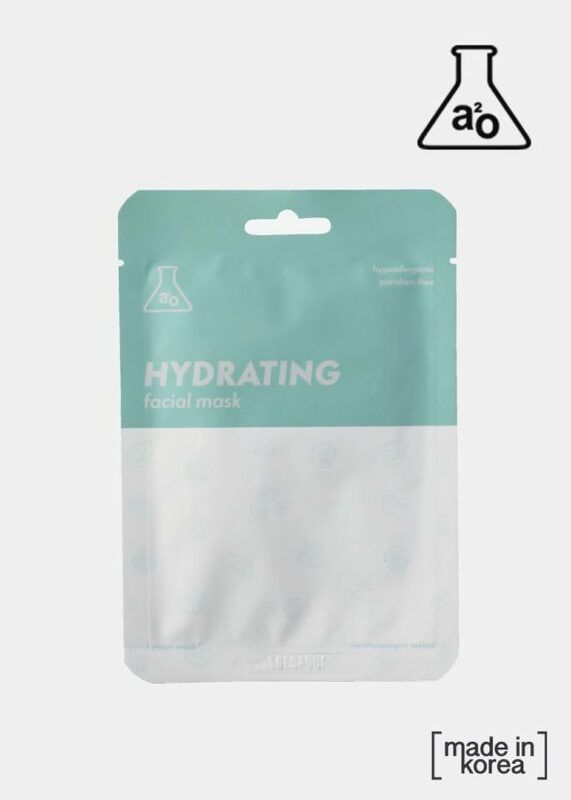 So, in order to help you stay fresh on your travels, we’ve rounded up some of our absolute favorite sheet masks. This bad boy contains a three mineral water complex to create a moisture barrier so your skin is soft all flight long. 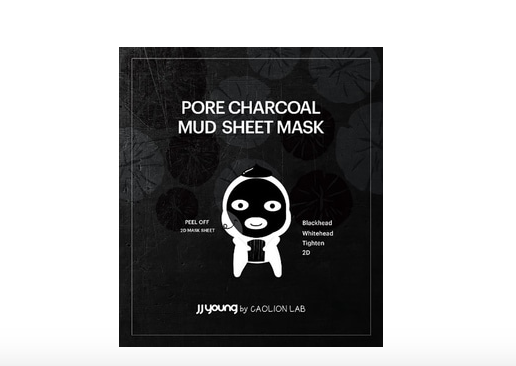 This charcoal sheet mask is ideal for those of us who are acne prone and on-the-go. 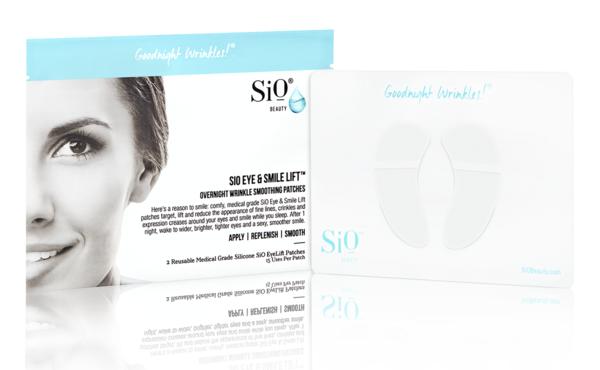 These silicone plumping patches are meant to be worn overnight to smooth wrinkles and lock in moisture or prevent wrinkles from forming. If you’re traveling internationally or taking a longer flight, these are great for making sure you wake up with smooth skin. If you have sensitive skin, this might be just what the dermatologist ordered for your travels. 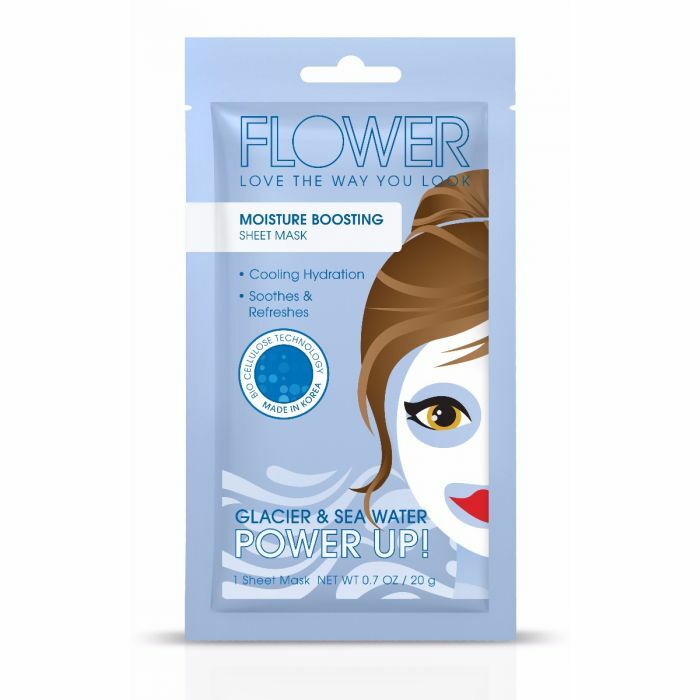 This mask is formulated with soothing mineral sea water and bio-cellulose sheet technology to lull your skin into happiness. 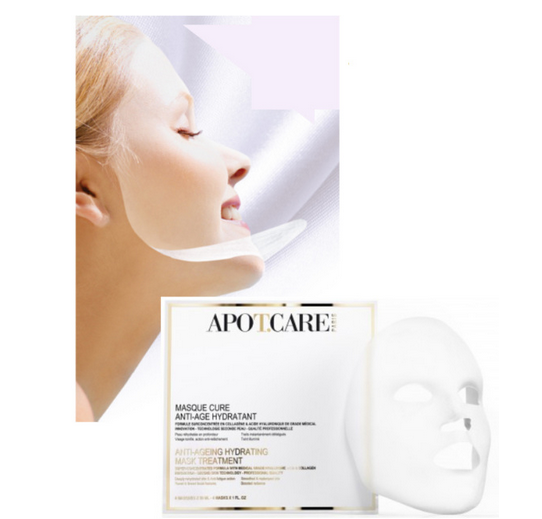 This mask uses the lactic acid from milk and vital amino acids to moisturize and brighten tired skin. 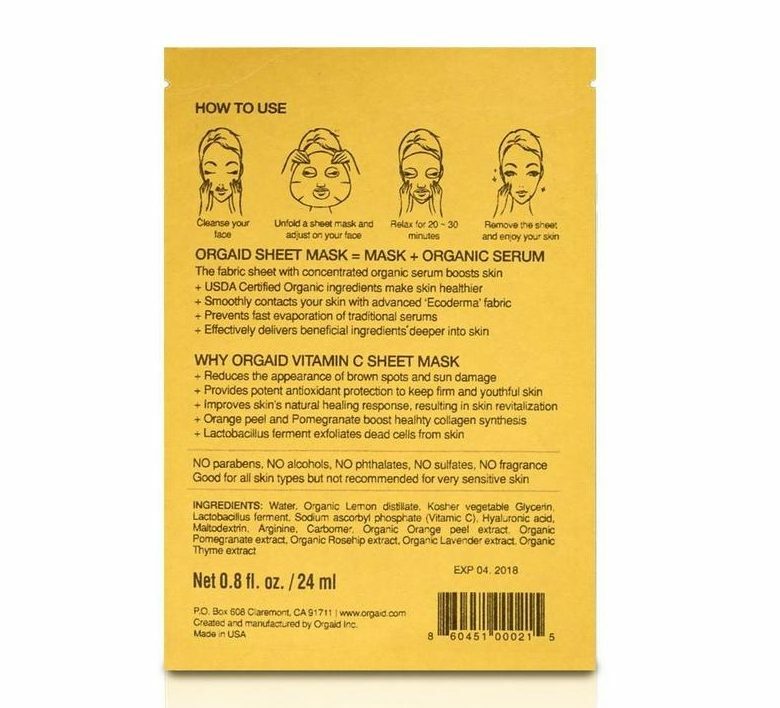 This organic sheet mask uses Vitamin C to brighten the skin, and orange peel and pomegranate to boost your collagen. This is super great for skin that’s already dry or uneven, or anyone suffering from pigmented spots. 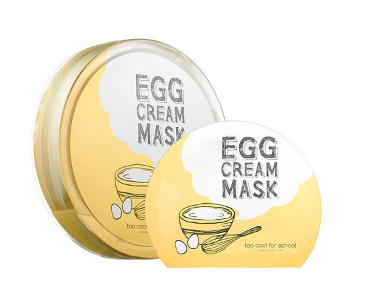 The formula uses coconut oil, egg yolk, and egg white to moisturize, even, and brighten your skin. 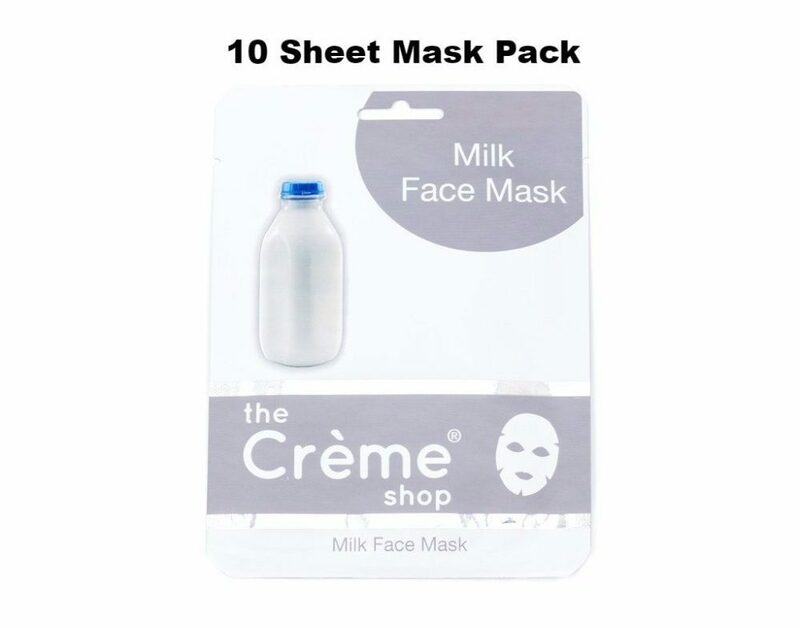 You can buy the single mask for $6, if you don’t want the 5-pack. 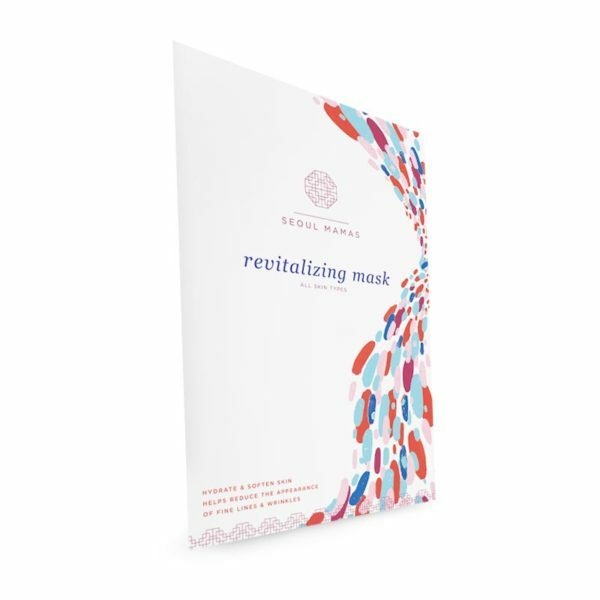 This pack includes five high-end sheet masks that use gingko biloba, green tea extract, and bio-engineered renewal complex to purify the skin and improve texture and tone. 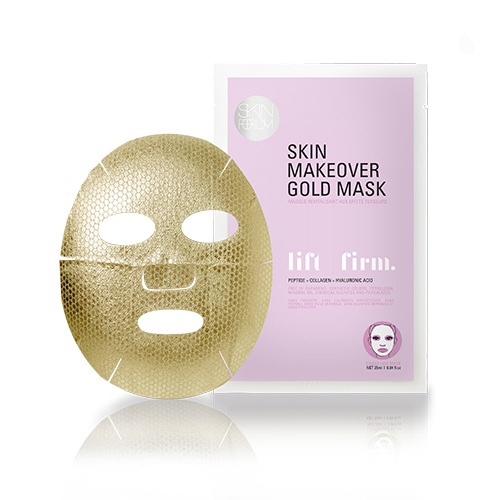 This pack includes four luxurious gold sheet masks formulated with peptide, collagen, and hyaluronic acid to promote plump baby skin. 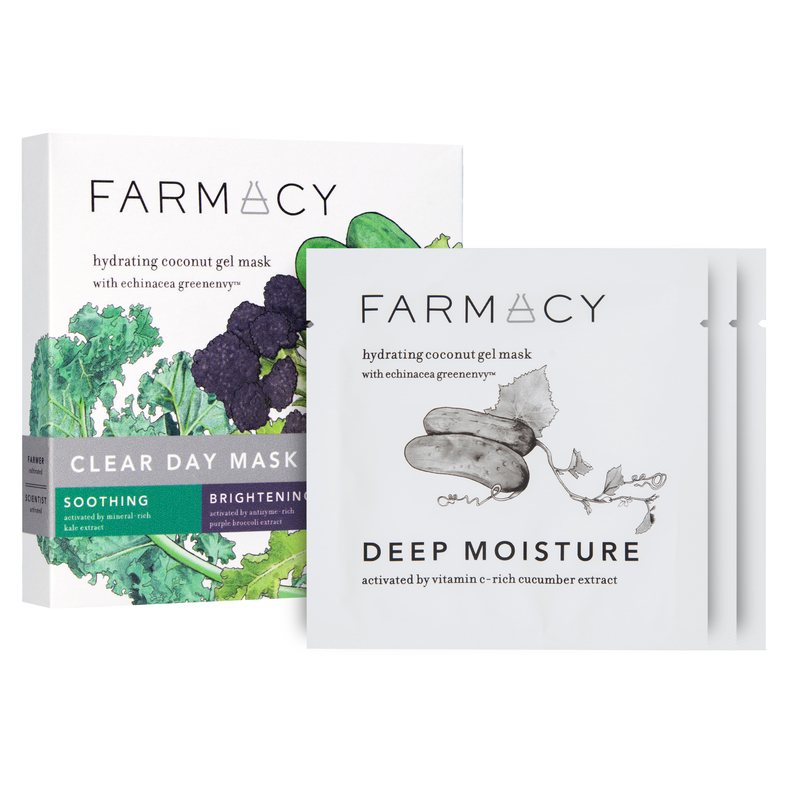 These soothing masks use collagen, hyaluronic acid, and plant extracts to calm down irritate skin and to give it a boost. 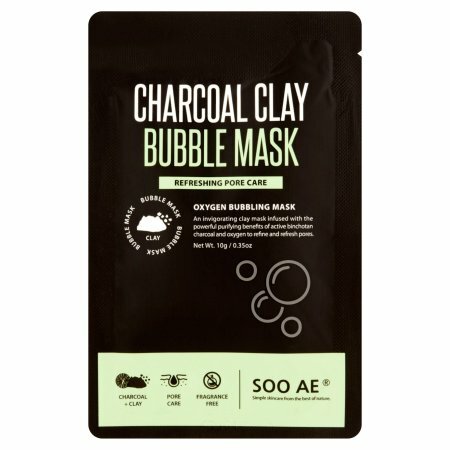 This bubbling oxygen mask will draw out all of the impurities and slough them away with the exfoliating powers of clay and charcoal. This mask uses olive oil, mango butter, and Shea butter to plump your skin and feed it the good stuff. 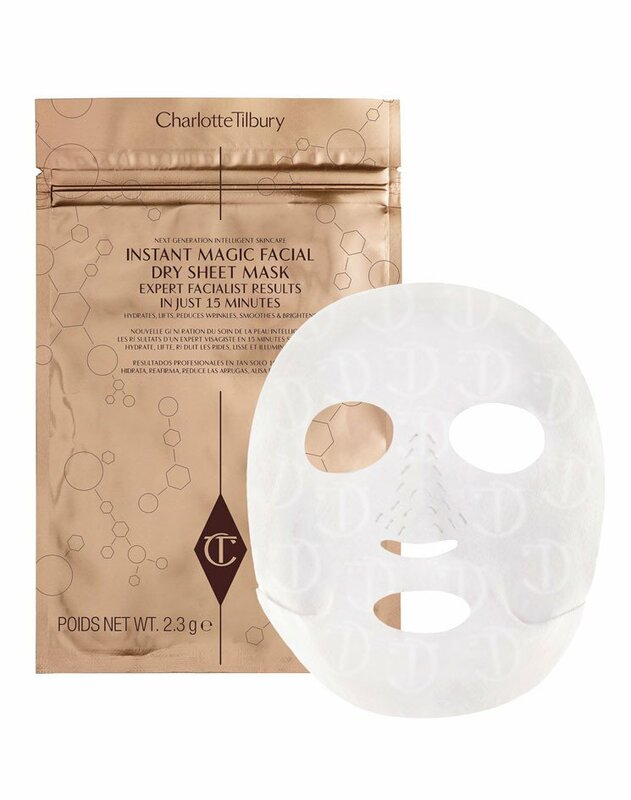 This sheet mask is made of 100% bamboo and uses caviar extract to brighten and soften your skin as you fly across the country. Featuring three different masks (soothing, moisturizing, and brightening), you have the option to choose what you want to treat yourself to during your plane ride. Now you can arrive at your holiday destination feeling fresh and ready to celebrate.